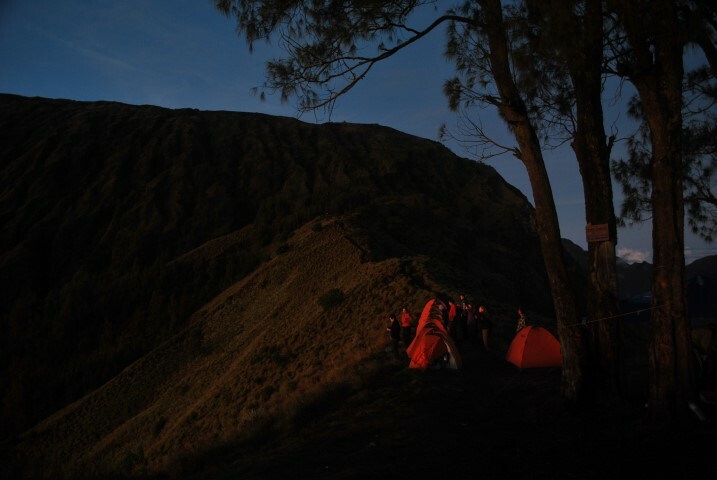 Rinjani Short Night Adventure Trekking for those who would like have experience night trek on Mount Rinjani without camping or overnight stay. 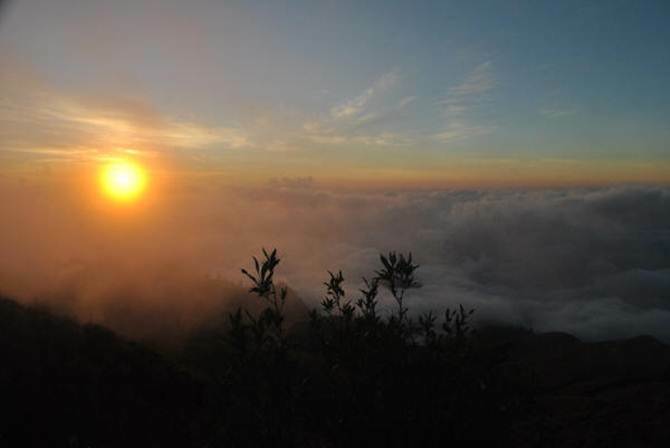 This trek start from Senaru entrance gate trek up to crater rim 2641 m above sea level in one night and one day journey. You will see spectacular view sun rising on the top of Mt. Rinjani and beautiful views of Segara anak lake when you reach Senaru Crater Rim at 06.00 am. 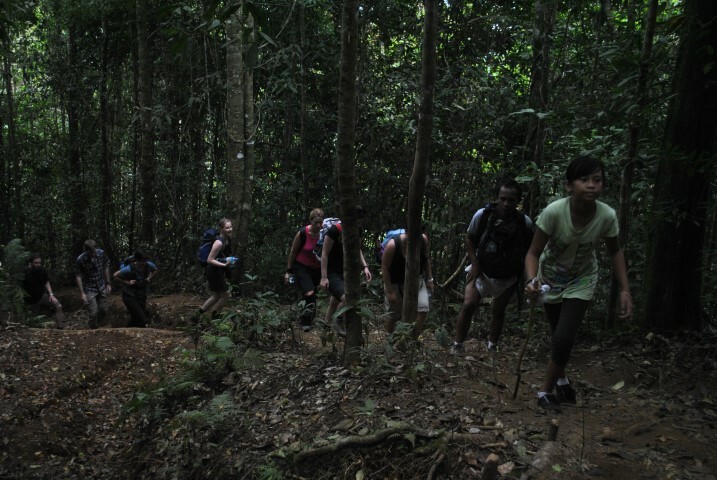 Applicable for experience trekkers or those who are in good condition and fit.